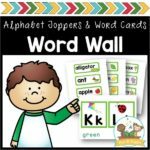 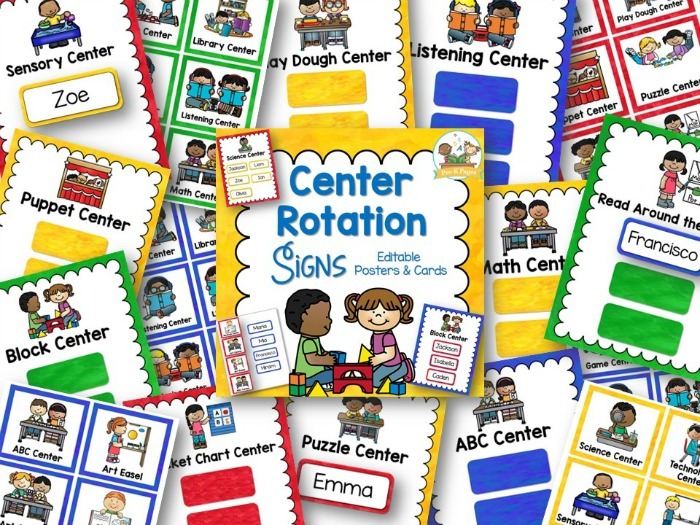 320 pages of printable center station signs and cards to streamline center management in your preschool, pre-k, or kindergarten classroom! 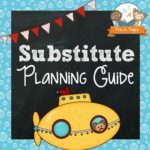 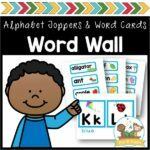 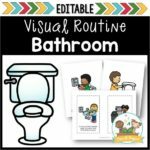 Add your own text to these done-for-you resources and create a center routine that works for you and your kids! 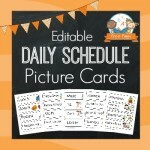 3 different versions to meet the needs of any early childhood classroom! 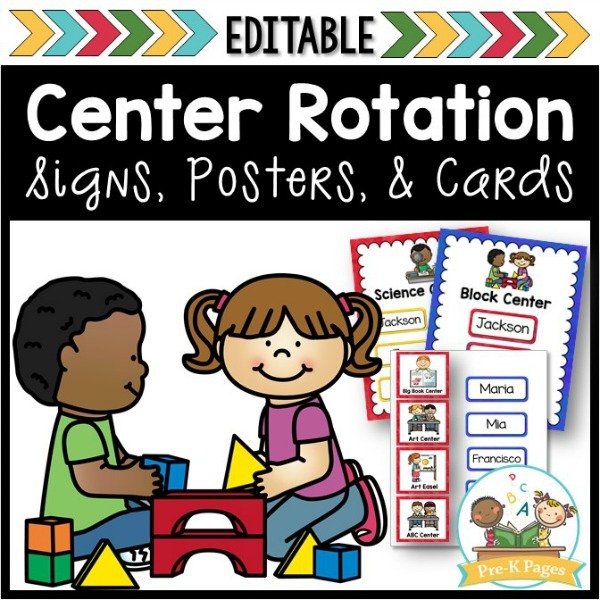 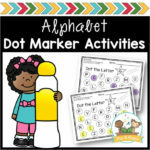 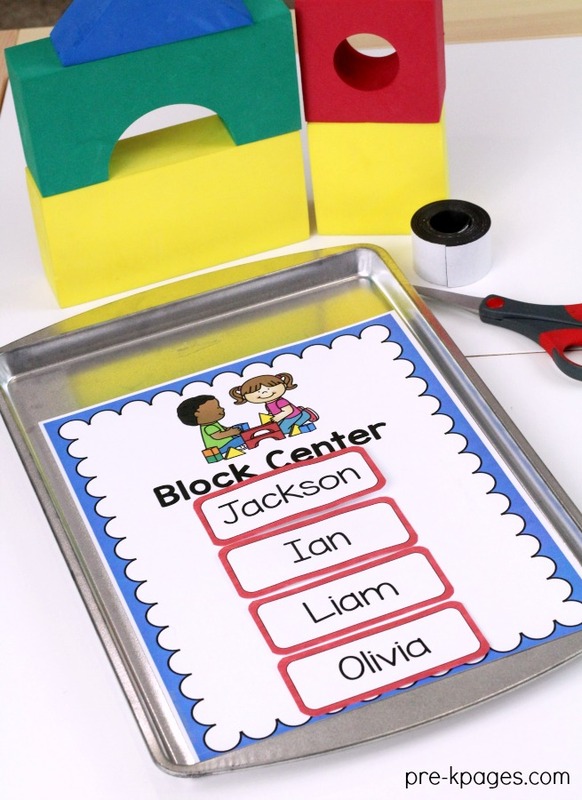 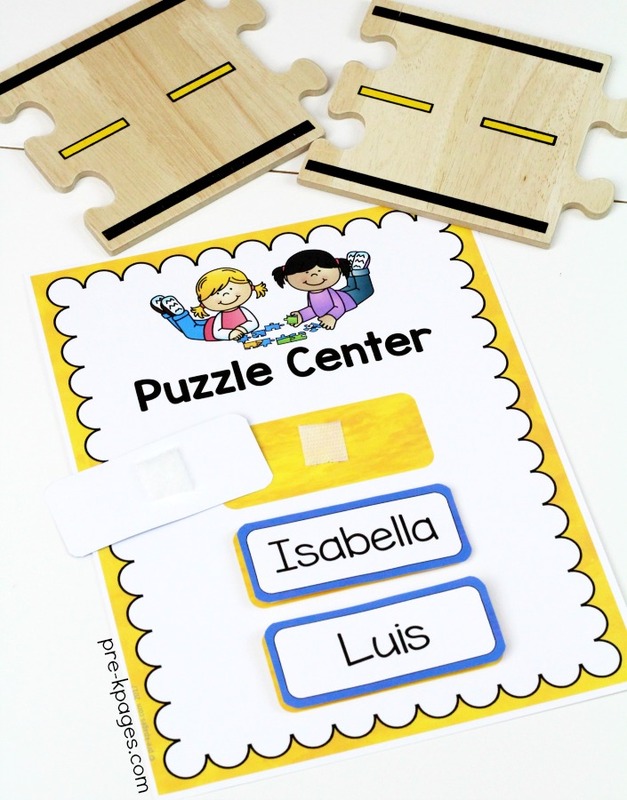 320 pages of done-for-you printable center station signs and cards to streamline center management in your preschool, pre-k, or kindergarten classroom!